This showdown will see Rob ‘Ruthless’ Lisita take on Takeshi ‘Lion’ Inoue for the Featherweight division title. Lisita is the highest ranked featherweight fighter down under, while Takashi is a two-time Shooto featherweight champion making his first appearance outside of Japan. It’s sure to be a close encounter. 3, 2, 1, fight! 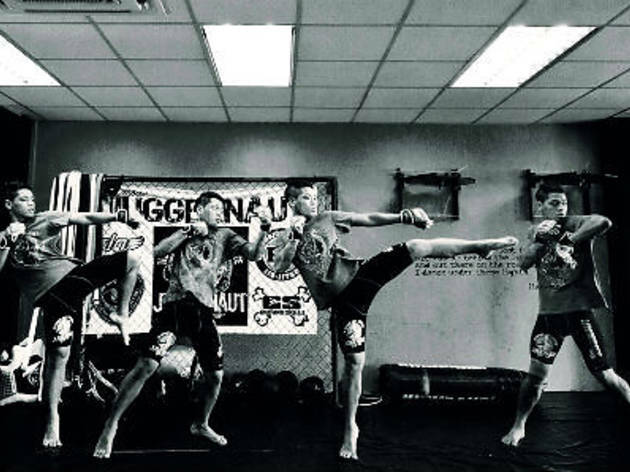 See our interview with local REBEL FC fighter Syafiq 'The Slasher' Samad.